What: Our annual all troop outing. 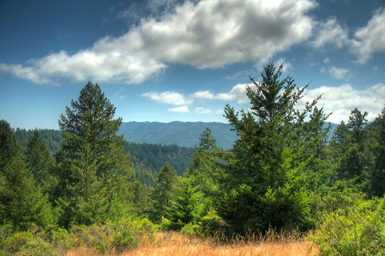 We will camp and hike among old growth redwoods in this tranquil, wilderness area 40 minutes from the Scout House. There will be hiking, games, a troop campfire and special activities for our first year scouts. Where: Choctaw, Chinook and Medoc Youth Camps, Sam McDonald County Park, La Honda, CA.